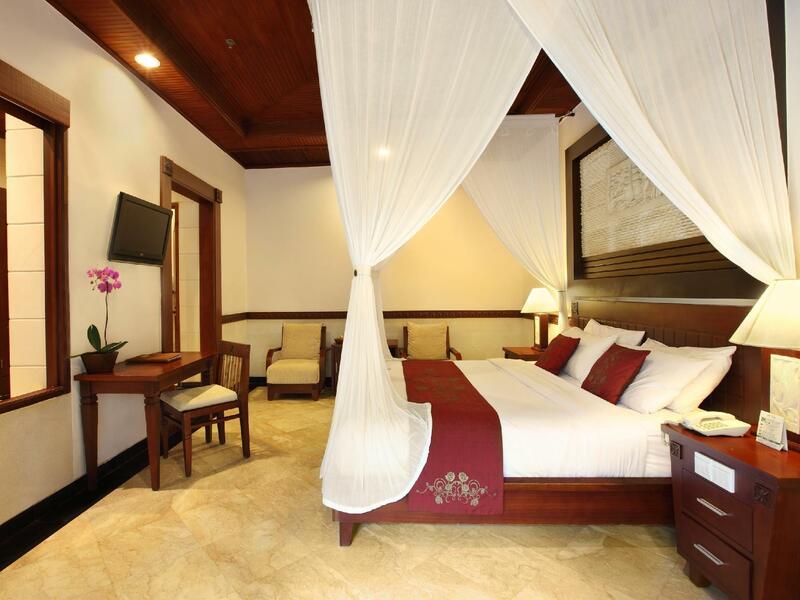 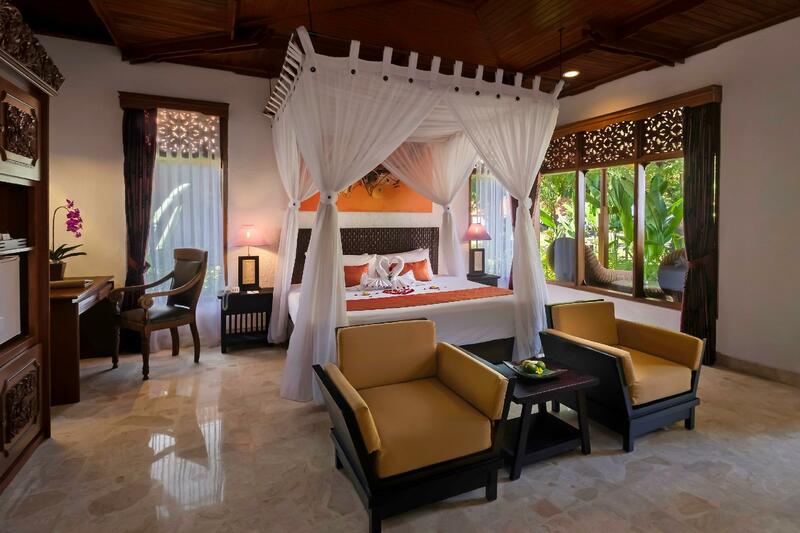 It was a luxury hotel but also charming and exotic in Balinese style. 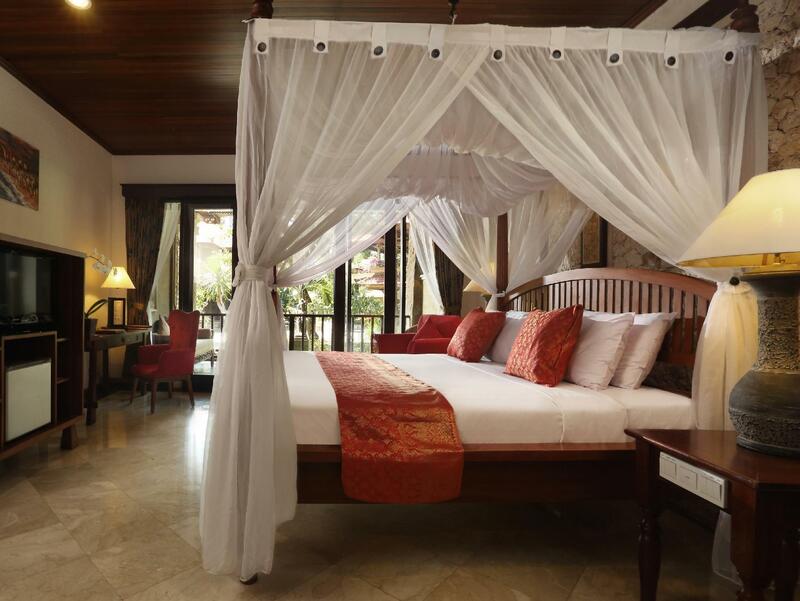 Perfect for a vacation with a beautiful beach, a large pool, bars, restaurants etc... 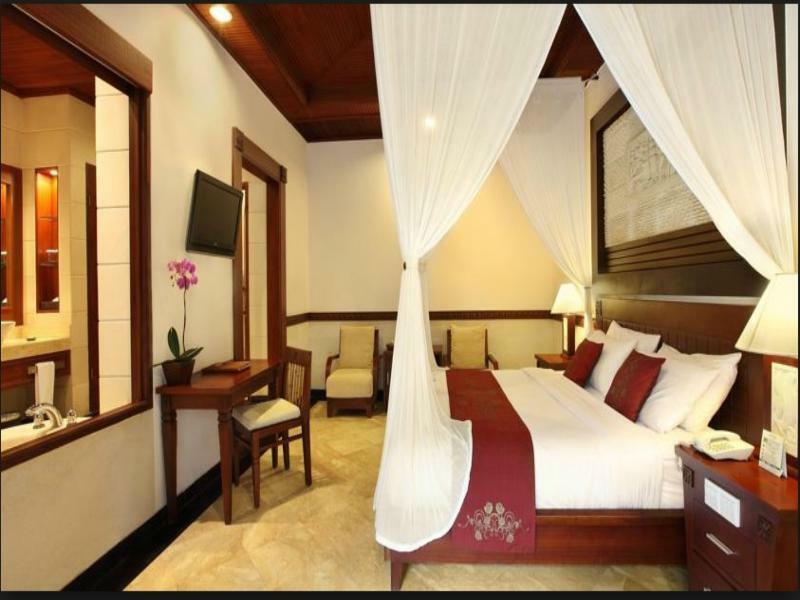 The room was very clean and all the staffs are nice. 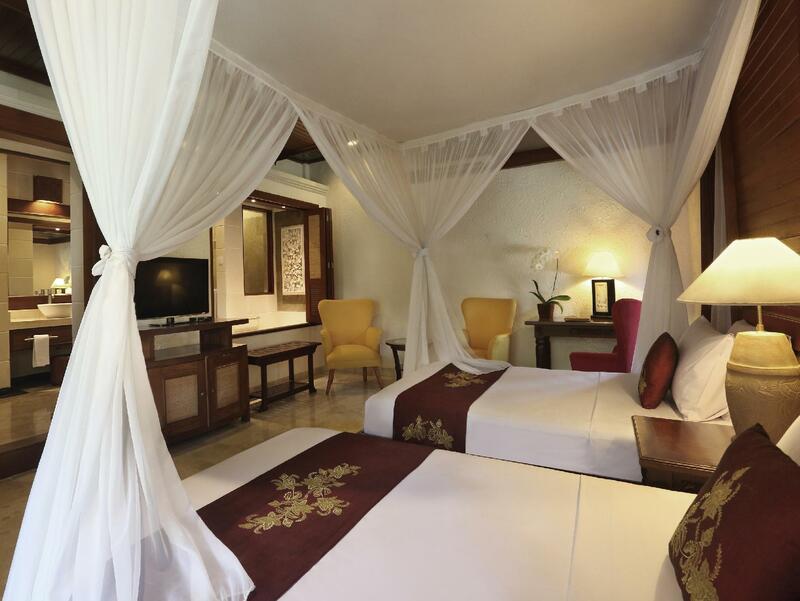 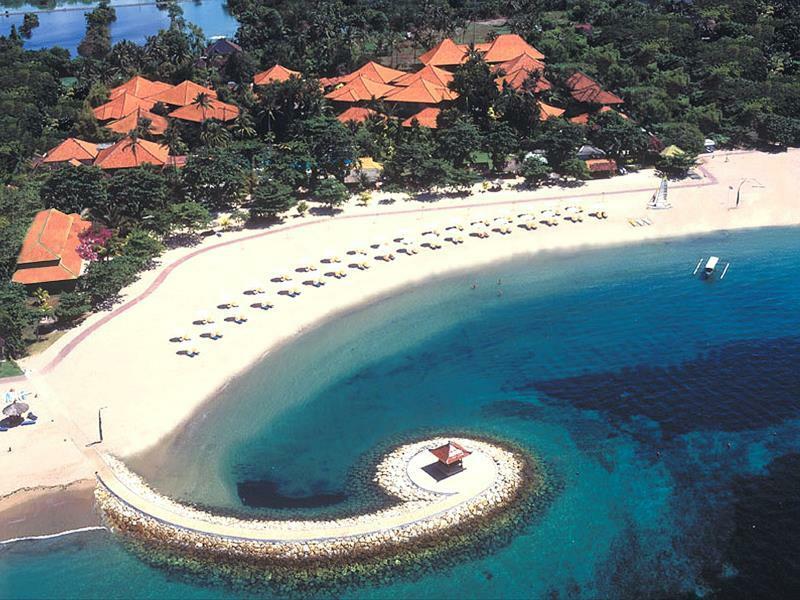 The price is reasonable in comparison with other luxury hotels nearby in Nusa Dua area.